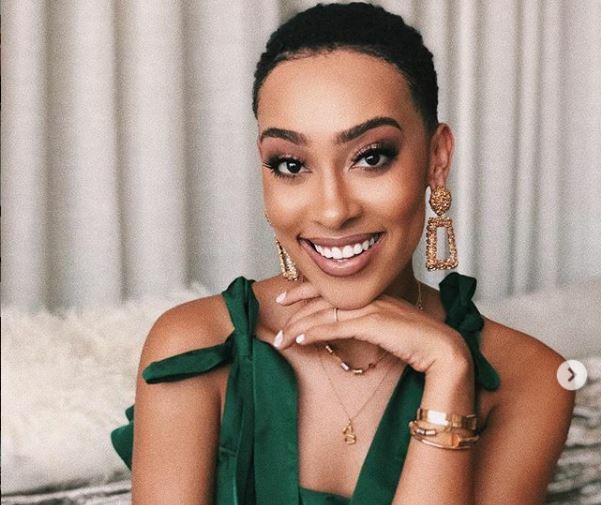 Beauty Corner: Is Fashionista Sarah Langa The Slayer Of The Big Chop? Is Sarah Langa Slaying This Big Chop? Beauty Corner: Fashionista Sarah Langa’s Hair Switch Up! We’ve seen celebs chop off their locks for various reasons. Some for big roles and some just want a fresh start to transition from relaxed to natural hair. As the famous quote from style icon Coco Chanel goes, A woman who cuts her hair is about to change her life, and those wise words are relevant to fashion blogger and trendsetter, Sarah Langa Mackay. The stunner is known for her exquisite taste in fashion as well as her love for travelling. Are you feeling Sarah’s new look? Who Wore It The Best: Pasi or Sarah? PHOTOS – Hot Floral Summer Trends!